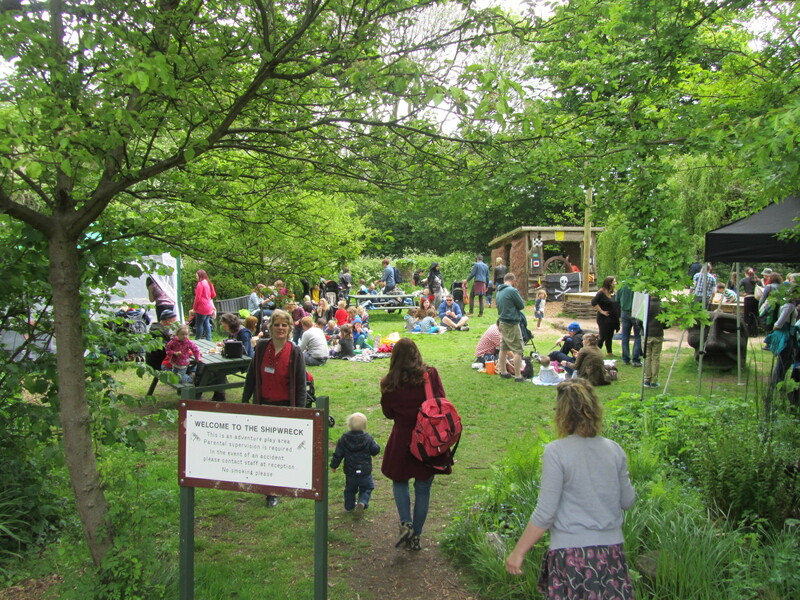 In addition to all our regular activities, Martineau Gardens hosts a season of events and day long courses, an opportunity for you to enjoy a different side to the Gardens. We’re busy putting the finishing touches to our programme for 2019. Announcements will be made here, via social media and though our regular News and Events email bulletins. 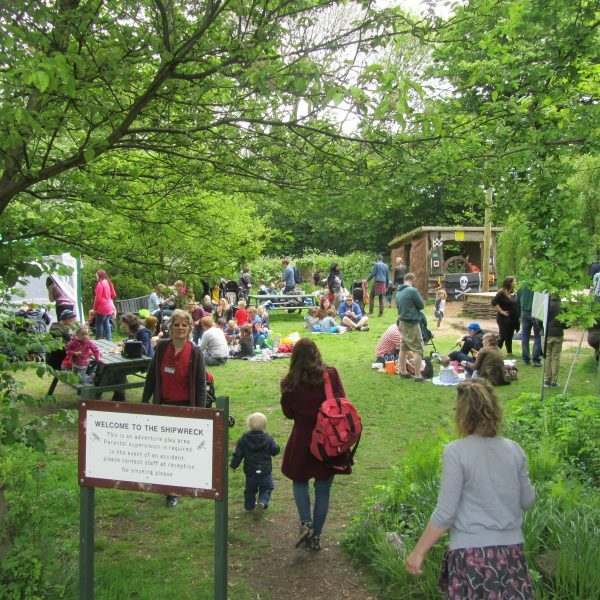 Bookings for courses and events are non-refundable unless Martineau Gardens has to cancel an event or course due to unforeseen circumstances. You can also follow us on Twitter (@martineau27) or like us on Facebook (Martineau Gardens). Don’t forget we’re open all year, Monday to Saturday (except public holidays), 10am – 4pm – the perfect place to get away from it all and enjoy a picnic!